Is Polish the most difficult language out there? Some seem to think so. But there are plenty of reasons why you should learn it anyway! Polish is sometimes considered a language of exceptional difficulty. 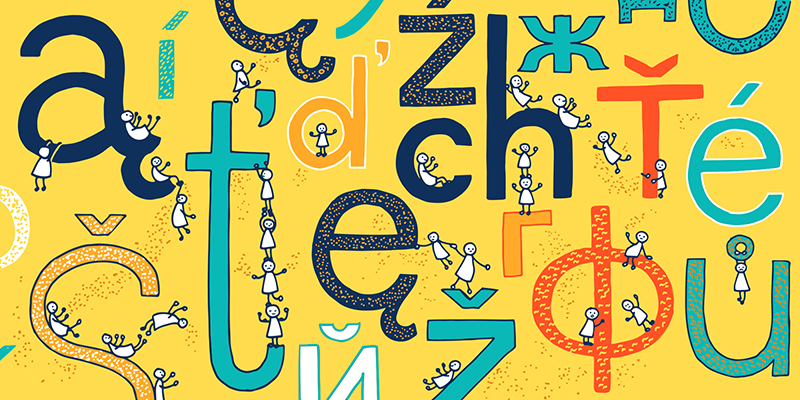 With a 7-case declension system, a complex gender system, tongue-twistingly ‘hissy’ pronunciation, and elaborate spelling rules which give even Poles a headache, the language is certainly bound to keep you busy for a while. The average native Polish speaker themselves becomes fluent in their language only after the age of 16 (while native English speakers achieve fluency at around the age of 12). And yet, there are a number of compelling reasons why you should start learning precisely this language. Written in the Latin script, Polish is often far more approachable than other Slavic languages like Russian, Ukrainian, Belarusian, Serbian, or Bulgarian, which traditionally use the Cyrillic script. This means that to learn Polish you don’t need to study a whole new alphabet, but rather just become acquainted with a couple of specific diacritic signs and digraphs (which you can actually start learning now with us). Along the way, you’ll find that Polish, what with it being an Indo-European language, has lots in common with other European languages, some of which you may know already. By learning Polish, you gain easy access to other Western Slavic languages like Czech and Slovak – while not mutually understandable these languages share many similarities, and will be within your grasp immediately. The same goes for Belarusian and Ukrainian. Russian may be a bit more difficult, but it, as well as Southern Slavonic languages, are also in the game. 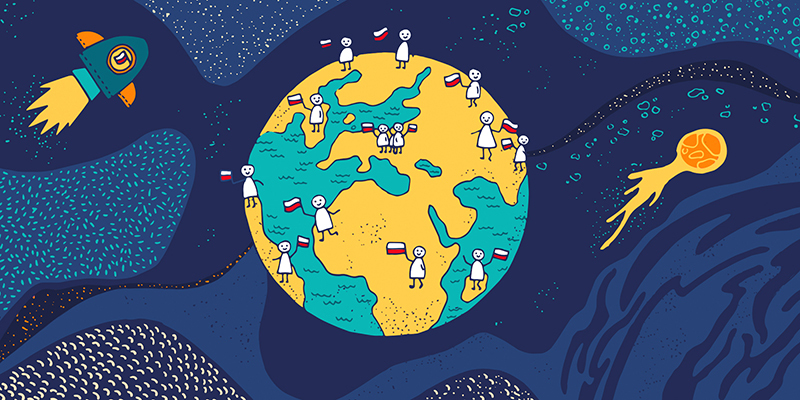 All in all, Polish can be a convenient gateway to the fascinating wider realm of Slavic languages, a community which geographically makes up a large part of Europe and Asia, and includes over 300 million speakers worldwide. By learning Polish, you gain access to the second most widely spoken Slavic language – with some 55 million native speakers, the only more common Slavic language is Russian. And considering that the Polish diaspora (traditionally called Polonia) has been one of the most active and mobile elements of the nation, forming big centres in the US, Canada, Germany and Britain (Polish is currently England's second most common language), you can surely start learning it right where you live, finding native speakers all around you. Polish offers a promise of both familiarity and exoticism. While some words and structures will strike you as familiar (perhaps because of the Latin and German influence on Polish), others will seem difficult or mysterious – parts of Polish reflect the alternative path of Indo-European development, and show influences from surprising directions like Turkey and Iran. But even some of the most confusing and obscure moments can unfold into real linguistic revelations drawing surprising connections, like that between Polish twaróg and the quarks of quantum physics. Who knows? 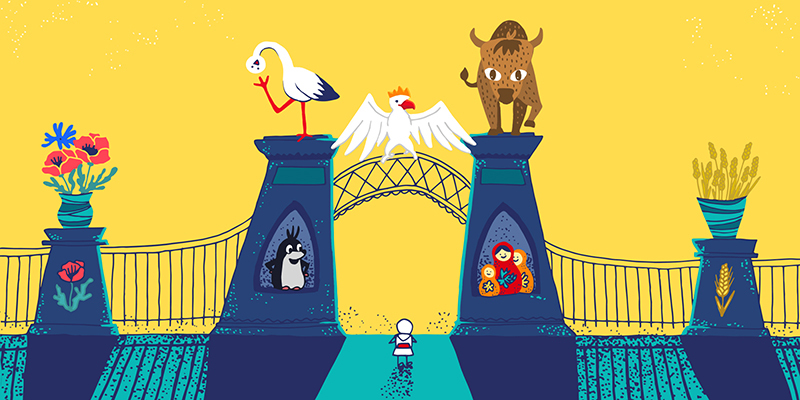 You might be able to make your own fascinating discoveries! Studying a language means becoming truly immersed in the culture of a nation and its history. By learning Polish, you’ll be able to acquaint yourself with a country with one of the most fascinating and turbulent histories in Europe. This history still has influence on life and politics in the country today, and may offer the key to understanding the region’s present. Poland was baptised into existence in the late 10th century, and, as the Polish-Lithuanian Commonwealth, became one of the first confederated countries in Europe – a true empire stretching from the Baltic Sea to the Black Sea. With its tolerant religious policy, Poland became an early instance of a cultural melting pot, a country where minorities like Jews, Tatars and Armenians flourished for a long time. Poles also became one of the few nations to have their country erased from the map of Europe, only for it to return some 123 years later. It was also ravaged during WWII by its neighbours Germany and Russia, and then had communism imposed on it afterwards – the only Allied country this happened to. With the Polish language, you’ll be able to understand the intricacies of these developments and maybe eventually understand Poland… Good luck! Learning and eventually mastering Polish will give you access to one of the most fascinating libraries worldwide. You will be able to indulge yourself in the words of all those serious Slavic poets you’ve heard so much about, like Miłosz, Szymborska and Zagajewski. But you'll also learn that Polish literature can be very different and diverse. 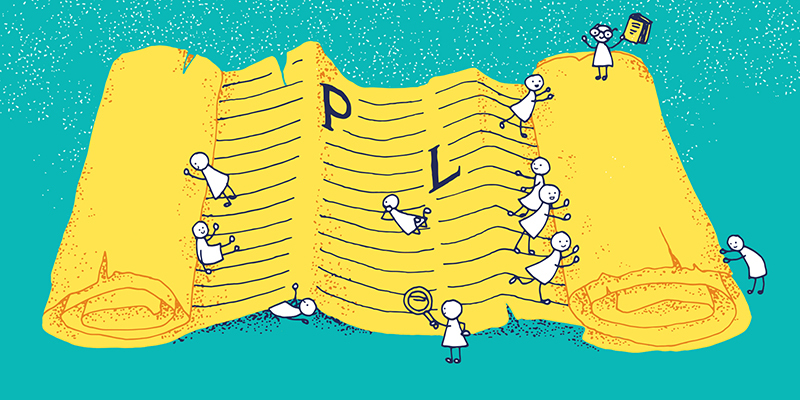 Find out why Poles hailed its greatest poets as bards and prophets, learn about the ultimate Polish best-selling writer Henryk Sienkiewicz (find out why Poles love Sienkiewicz so much), the Polish realist master Bolesław Prus, or feminist pioneer Zofia Nałkowska. 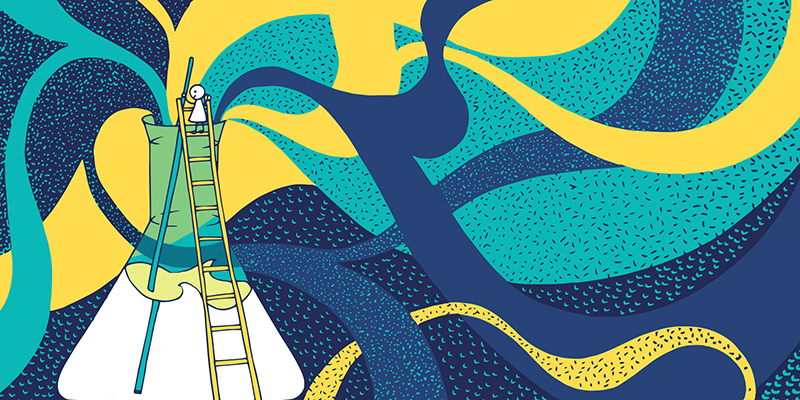 Learn about the idiosyncratic (life)styles of modernist classics Gombrowicz, Witkacy, and Bruno Schulz, and find out why Polish non-fiction is in a class of its own with the writings of Kapuściński, Szczygieł and Szabłowski. Explore the contemporary facets of Polishness with Olga Tokarczuk, and Zygmunt Miłoszewski (Polish crime!). And maybe read them all in the original Polish. 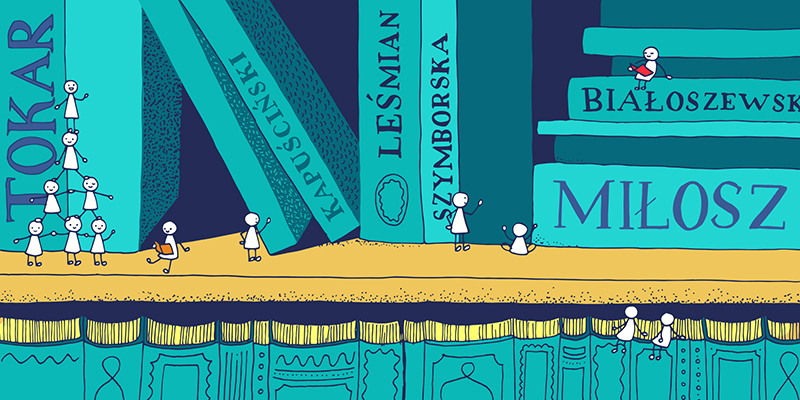 Last but not least, perhaps you will be able to read all those untranslatables, authors like Bolesław Leśmian, Julian Tuwim or the literary wunderkind Dorota Masłowska – all of them made the most of this Western Slavic dialect to create some real gems of Polish literature. Perhaps it’ll only be at that point when you find that Polish can really be difficult. 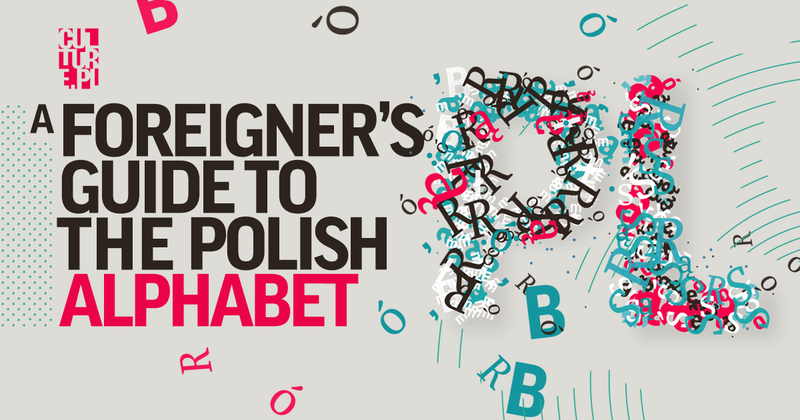 We’ve a few tips about the Polish alphabet below to get you started and inspired. We wish you the very best in your magnificent journey!